So, just the other night I came across the below video of his Gospel rendition of O.T. Genasis' "Coco" on the Ratchet Mess Returns blog. Again: I DIED LAUGHIN'! The beginning of the vid leaves you wondering just where the hell is he takin' this. 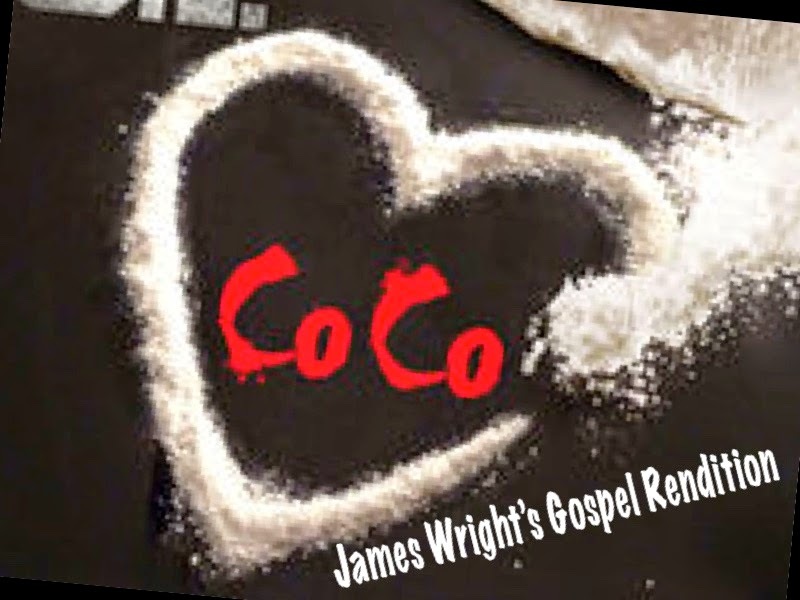 But then the track comes in and you're experiencing the funniest take on "Coco" you'll probably ever witness.